Wrap up, including who won and what they wore! 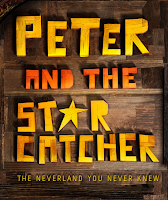 Bad news, dear readers: Peter and the Starcatcher will end its Broadway run on January 20, 2013. 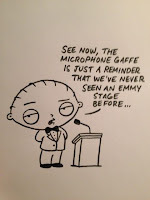 The magical show will live on, though, when the national tour kicks off in Denver in August 2013. 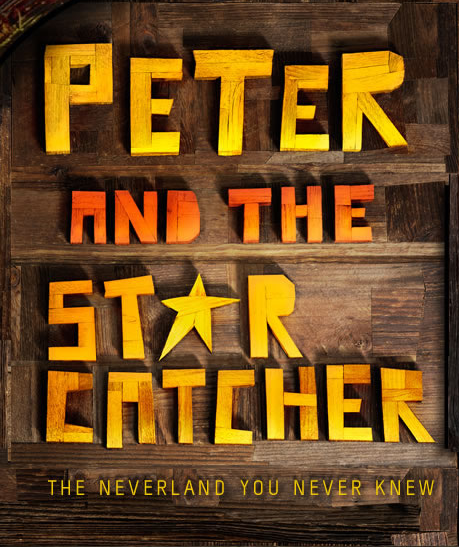 Read my review of the Broadway production, then head over to peterandthestarcatcher.com to purchase tickets before the Broadway run concludes. Playbill has more details. Lucky Guy, the last play written by the late great Nora Ephron, will bow on Broadway this spring. Dates are not set, but according to the announcement on Playbill, rehearsals are likely to begin in January 2013 with the first preview tentatively set for March 1. Holland Taylor will bring her one-woman show about the feisty the Texas governor Ann Richards to Lincoln Center. Ann, with which Taylor has been playing regional engagements, will settle in to the Vivian Beaumont Theater (current home to War Horse) in spring 2013. Preview dates have not been announced, but opening night is set for March 7, 2013. Playbill has details. The OBCR for Bring It On was released on Tuesday and Broadway.com celebrated by releasing this behind-the-scenes video of the recording of "Do Your Own Thing." The Broadway documentary Broadway: The American Musical will be rebroadcast on PBS beginning October 7. 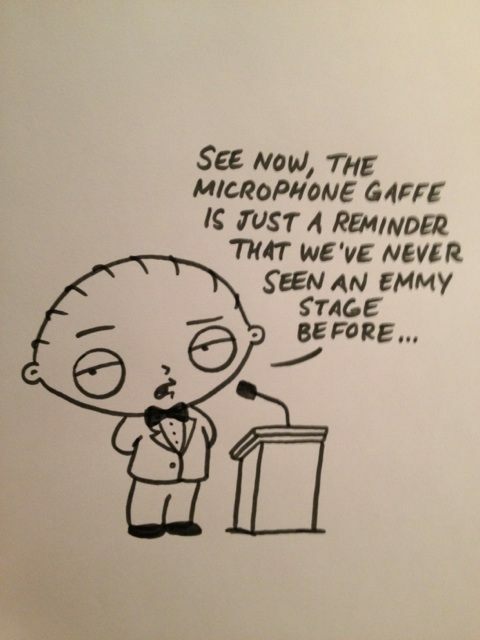 Check your local listings. 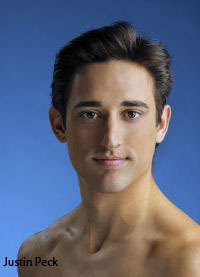 NYC Ballet corps de ballet member Justin Peck will see his new ballet, Year of the Rabbit, receive its world premiere at City Ballet next week. Peck snagged musician Sufjan Stevens to compose the score, and the two recently spoke to New York magazine about the collaboration.